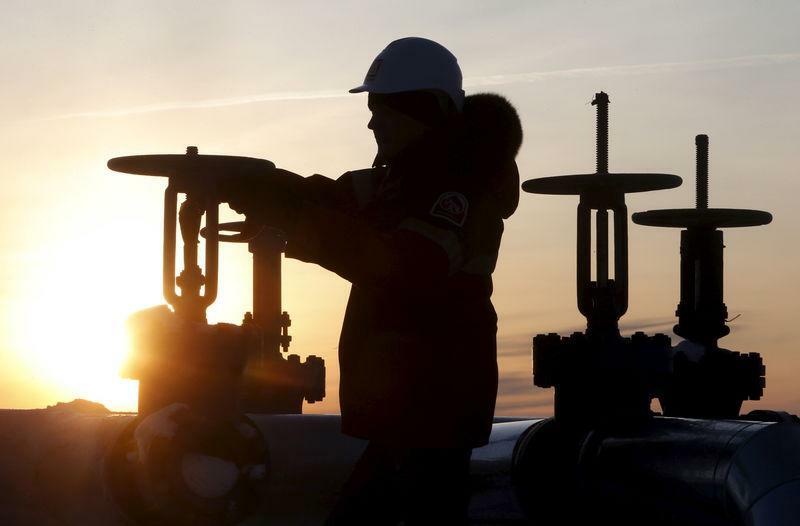 DUBAI/LONDON (Reuters) - Saudi Arabia, the world's top oil exporter, cut its crude output in January by about 400,000 barrels per day (bpd), two OPEC sources said, as the kingdom follows through on its pledge to reduce production to prevent a supply glut. Riyadh told OPEC that the kingdom pumped 10.24 million bpd in January, the sources said. That's down from 10.643 million bpd in December, representing a cut that was 70,000 bpd deeper than targeted under the OPEC-led pact to balance the market and support prices. The Organisation of the Petroleum Exporting Countries, Russia and other non-OPEC producers - an alliance known as OPEC+ - agreed in December to reduce supply by 1.2 million bpd from Jan. 1. The agreement stipulated that Saudi Arabia should cut output to 10.311 million bpd, but energy minister Khalid al-Falih has said it will exceed the required reduction to demonstrate its commitment. Falih last month said that Saudi Arabia would export 7.1 million bpd in February, down from 7.2 million bpd in January.